The Montreal Symphony House (French: Maison symphonique de Montréal) is a concert hall in Montreal, Quebec, Canada. 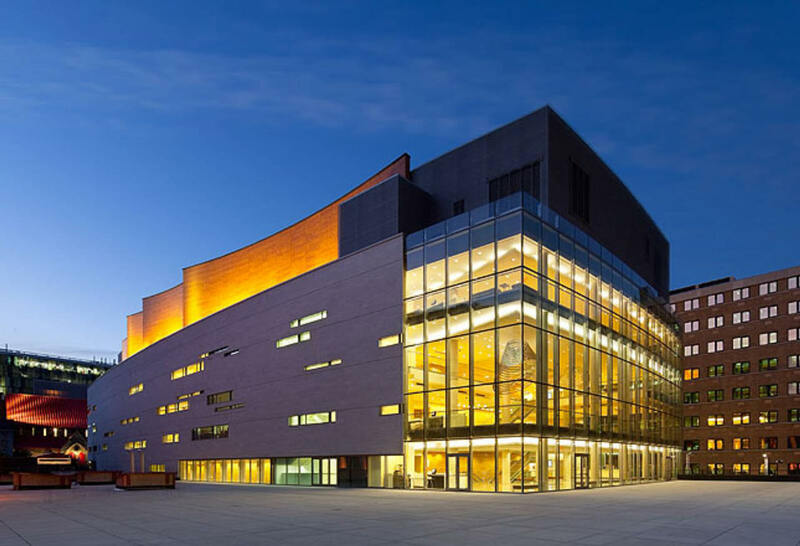 The Montreal Symphony House is located at the corner of de Maisonneuve Boulevard West and Saint Urbain Street, on the northeastern esplanade of Place des Arts in the Quartier des Spectacles. Construction began in May 2009 and the concert hall was inaugurated September 7, 2011. 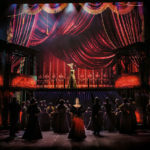 Although there were plans to call it the “Adresse symphonique”, the Quebec government announced on opening day that the new name would be the “Maison symphonique”. The hall is home to the Montreal Symphony Orchestra, the Metropolitan Orchestra, I Musici de Montreal, Les Violons du Roy and other classical music ensembles. A $4,000,000 Casavant op.3900 organ with 6,489 pipes was installed in the hall and inaugurated in May of 2014. 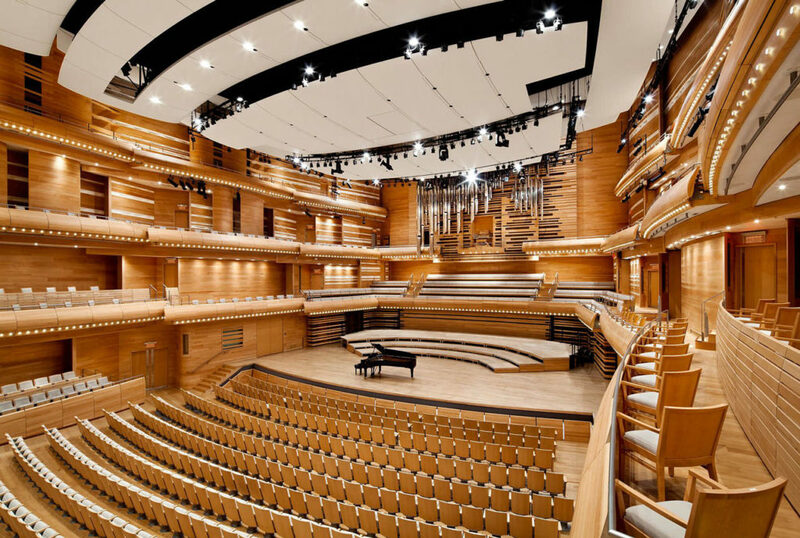 The Montreal Symphony House has a capacity of 1,900 seats.